Documentary photographer Joseph Rodriguez shared the challenges and motivations of his work Spanish Harlem: El Barrio in the ‘80s and more. 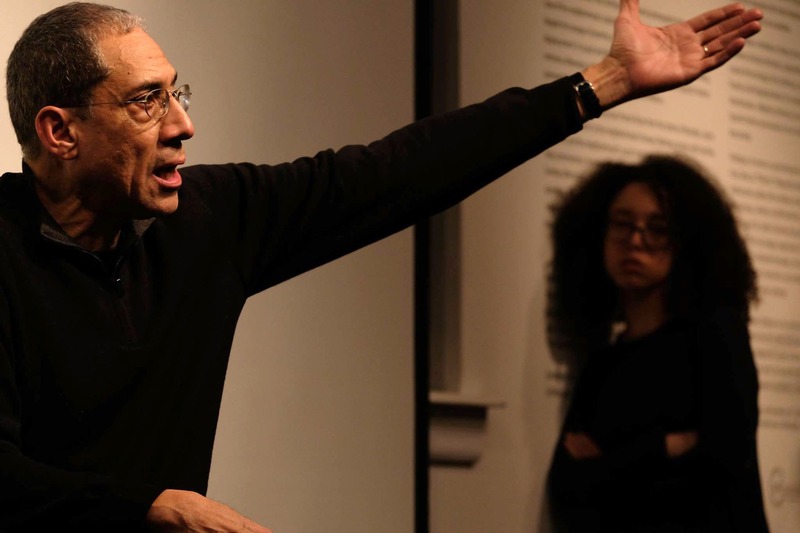 On December 2nd, 2017, the Bronx Documentary Center hosted documentary photographer Joe Rodriguez in conversation with journalist Ed Morales on the occasion of the former’s exhibition in the gallery. Rodriguez discussed the 5 years he spent in El Barrio, a neighborhood to which he feels deeply connected. He revealed the challenges and motivations that shaped the vibrant body of work that is Spanish Harlem: El Barrio in the ‘80s. He also spoke to his own experience growing up as a working-class Puerto Rican in Brooklyn and the unexpected path that led him to documentary photography.